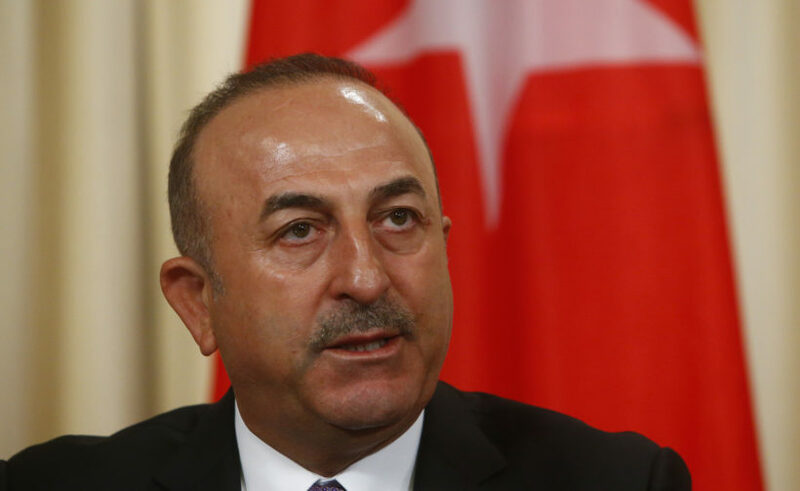 (by Tuvan Gumrukcu, Reuters) ANKARA – Turkey will retaliate if the United States enacts a proposed law that would halt weapons sales to the country, Foreign Minister Mevlut Cavusoglu warned on Sunday. The move to buy S-400s, which are incompatible with the NATO systems, has [caused concern with] NATO member countries, which are already wary of Moscow’s military presence in the Middle East, prompting NATO officials to warn Turkey of unspecified consequences. “Turkey is not a country under your orders, it is an independent country… Speaking to such a country from above, dictating what it can and cannot buy, is not a correct approach and does not fit our [NATO] alliance,” he said. [Cavusoglu’s comments come amid increased tension between the two countries over the war in Syria, where the U.S. backs forces that Turkey sees as a threat, as well as accusations of human rights violations carried out by Turkish President Recep Tayyip Erdoğan] and a number of legal cases against Turkish and U.S. nationals being held in the two countries. [In addition, while in Washington DC last May, authoritarian President Erdogan’s bodyguards brutally attacked peaceful protesters who were expressing their opposition to Erdogan’s policies in Turkey.]. 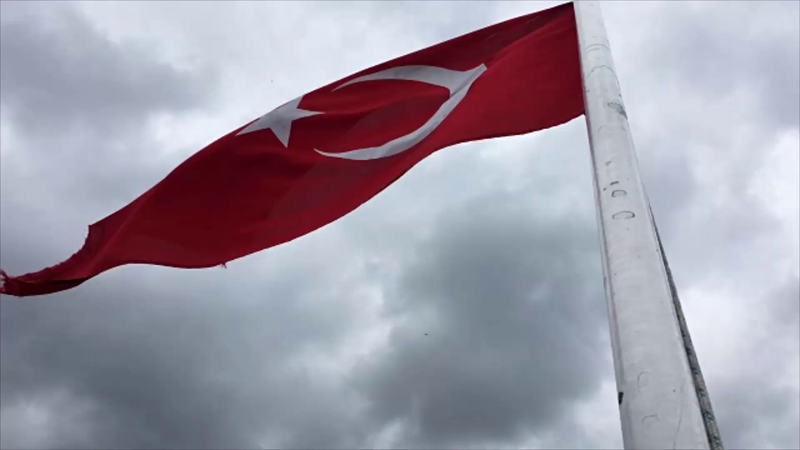 Published at Retuers on May 6, 2018.
b) What exactly will the US National Defense Authorization Act require before permitting further weapons sales to Turkey? c) What did Turkish Foreign Minister Mevlut Cavusoglu say about the U.S. temporary hold on weapons sales to Turkey? d) The U.S. does what is best for the U.S., not for Turkey. What do you think is the Turkish government’s motive for threatening us in this manner? e) How did Mr. Cavusoglu respond to fellow NATO member countries’ concerns about Turkey purchasing weapons from Russia, which is not a member of NATO (and is viewed as aggressive)? 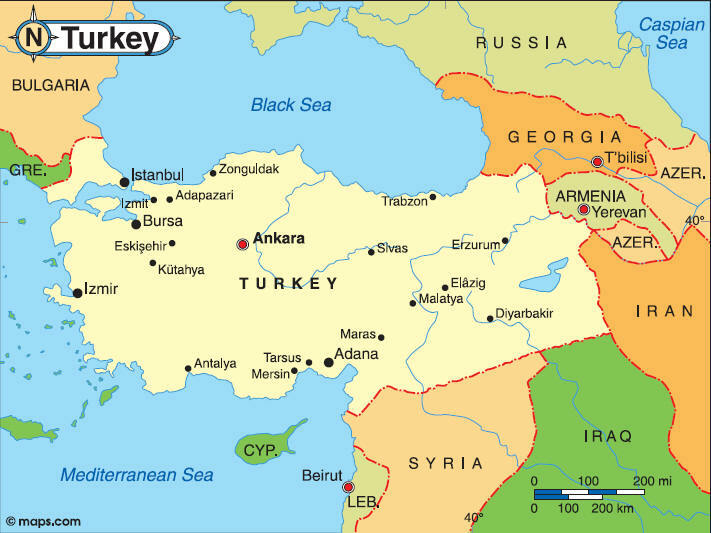 f) How do you think the U.S. should respond to Turkey’s threats?